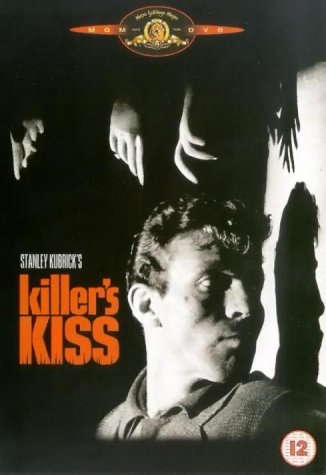 Low budget 1955 film noir directed by Stanley Kubrick. Boxer Davy Gordon (Jamie Smith) finds himself in a world of trouble when he intervenes and saves dancer Gloria Price (Irene Kane) from her seedy and violent boss Vincent Raphello. A must-have for Kubrick completists.